Eighty-year old Bhasi had nothing but some soiled currency notes in his pocket when he was travelling in a state-run transport bus. The somber-looking man was only repeating that he wanted to get down near a Hanuman temple and could not remember his place or the names of his family members, as he was suffering from memory loss. But, finally, the Aadhaar came in handy in helping the old man rejoin his family here on May 26, police said. “The man was very weak. He was suffering from memory loss and leg swelling. He could not remember anything about his whereabouts,” Karamana sub-inspector of police,” RS Sreekanth told PTI. “Luckily, he was an Aadhaar card holder and we could easily trace his address and other details through his fingerprint in no time,” he said. Bhasi, a native of Thoonganpara on the city outskirts, had left his home in the morning on the same day and boarded a KSRTC bus. Though he took a ticket to nearby Karamana, he was not ready to get down at the stop. Despite repeated requests of the bus conductor, the man said he wanted to get down at a place where there was a temple. “After being informed by the bus conductor, police rushed to the spot and tried to collect some bit of information from him. But, all our efforts in vain as he responded with a blank look,” Mr Sreekanth said. 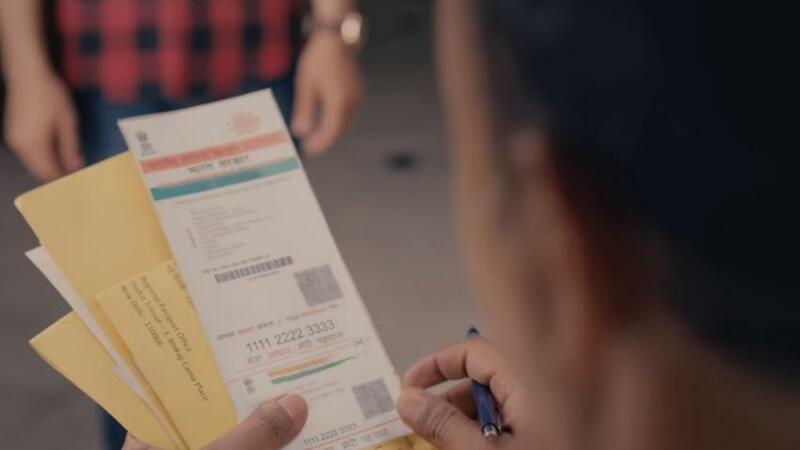 Later, police took him to the nearby Akshaya Centre, the state-run ICT service provider, and tried to find out whether he was enrolled in Aadhaar, through his fingerprint. “Our guess proved right. He was an Aadhaar card holder and naturally we got his name, address and other details from it,” he said. Police contacted his family members, who were worried about Bhasi, and later took him to his house in the official vehicle itself.